Posted by Kerri Demski on Tuesday, January 8th, 2013 at 5:23pm. The holidays and 2012 are officially over. Buyers and sellers are content to get off the sidelines. 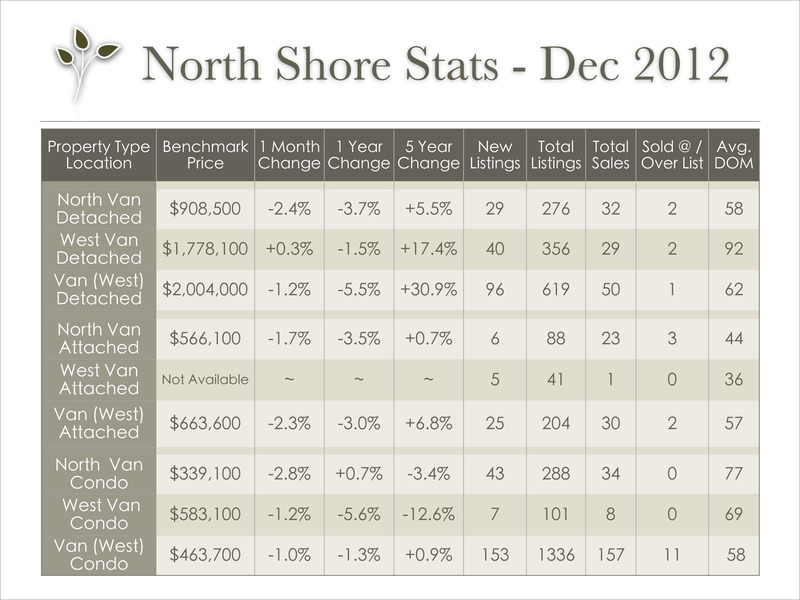 Supply is steadily increasing as sellers list their homes for sale and begin to prepare for the spring market as well. Buyers are actively looking and showing requests have recently spiked. 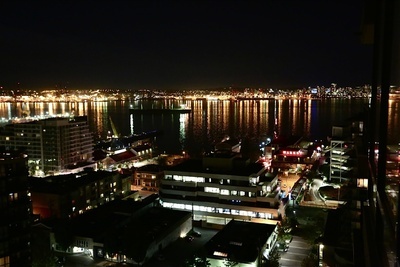 We believe there’s a backlog of property to be listed in the coming months. Sellers should be aware that a staged home will sell up to 90% faster, it’s that simple. The majority of buyers are looking for a turnkey property so it's more important than ever to ensure your home is marketed to it’s fullest potential. Contact us for more information on how to get your home sold quickly while earning top dollar. 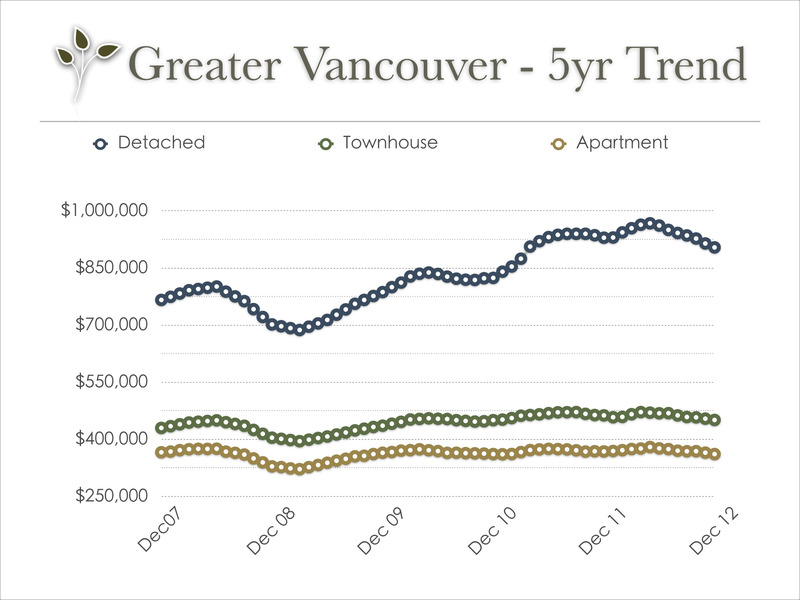 Stats are provided by the Real Estate Board of Greater Vancouver; feel free to view the complete REBGV Stats Package for December, 2012 on their website.